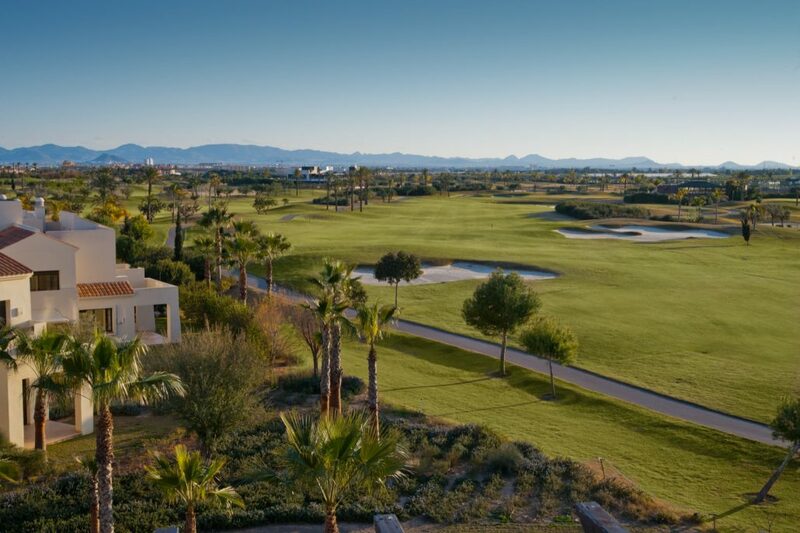 Murcia will leave you spoiled for choice with fantastic golf resorts and courses! 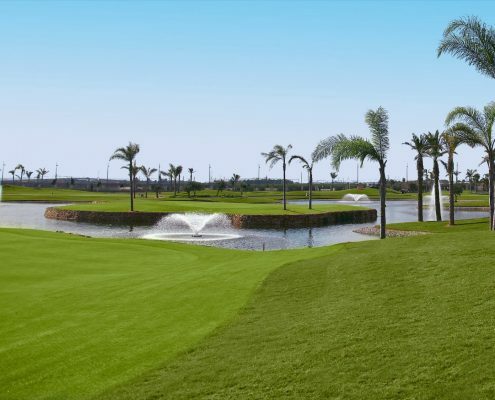 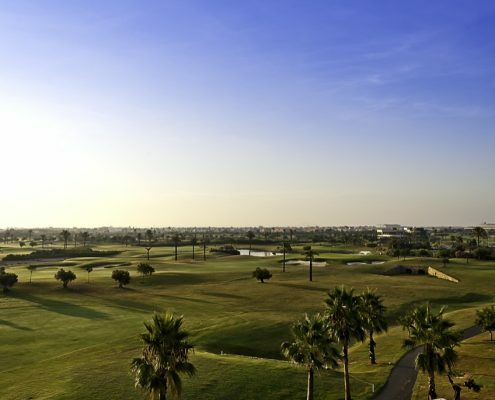 The following offers are exceptional value for one of the best in the region, Roda Golf Resort offers a range of beautiful accommodation and also boasts a host of great golf courses to play during your stay including the fantastic on site course & Las Colinas. 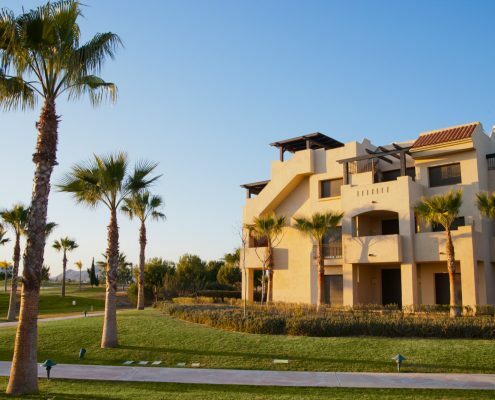 This resort is a golfers paradise! 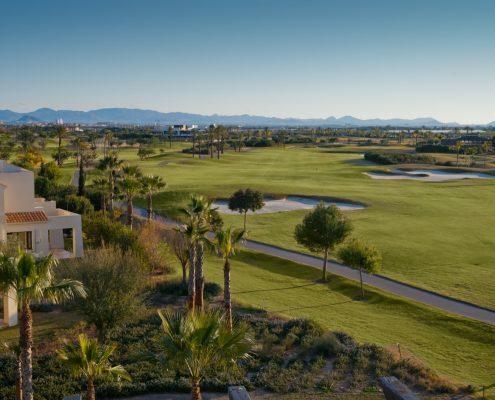 Free personalized transfer service to the 5 satellite courses (Lo Romero, La Serena, Riquelme, El Valle, La Torre) and for a supplement 3 more courses (Las Colinas, Hacienda del Alamo and Condado de Alhama). 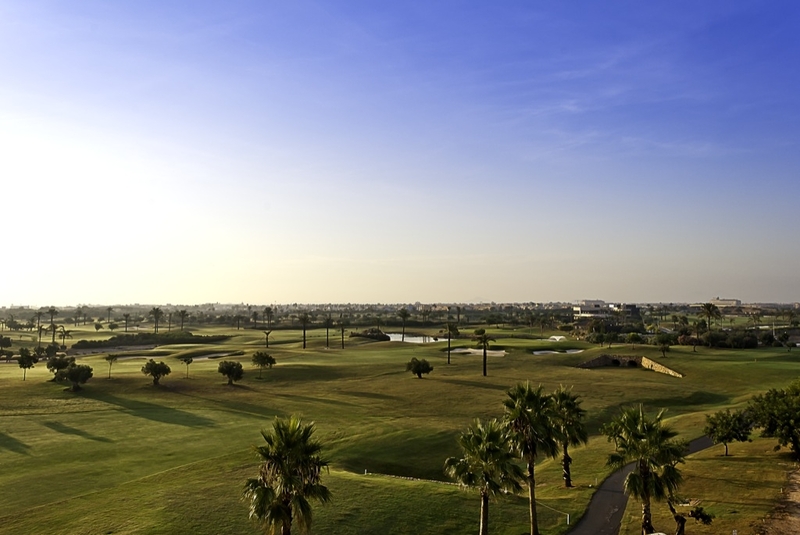 2 and 3 bedroom apartments with 2 bathrooms, fully equipped and next to Roda Golf Course. 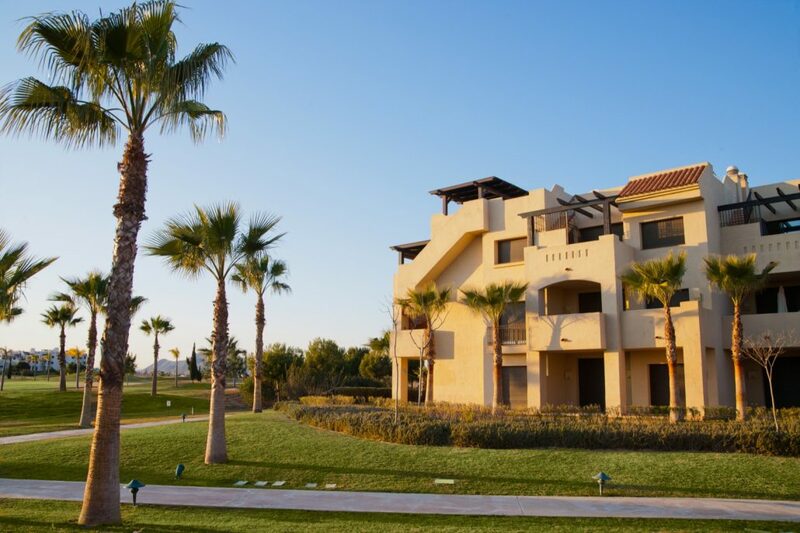 Located just 5 mins from the seafront and 3 mins by taxi to the vibrant Los Narejos square with a choice of over 40 different bars and restaurants. 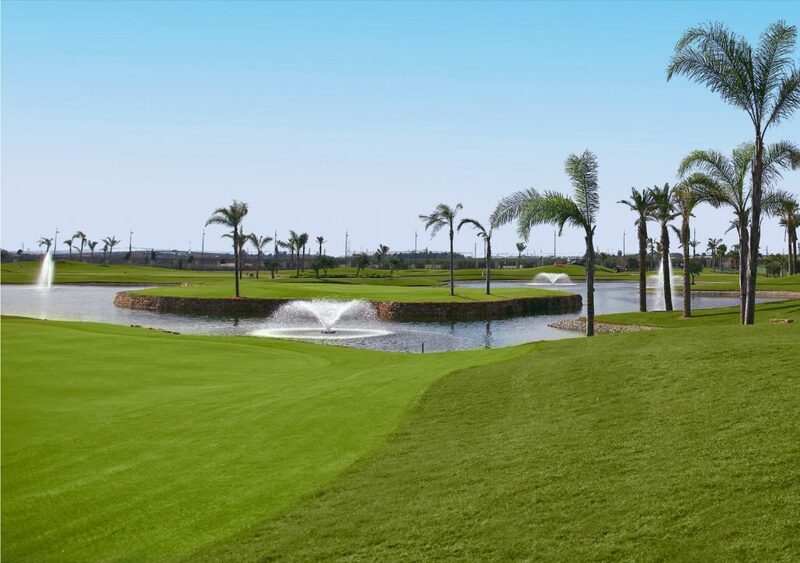 Click here for more information on this fantastic golf resort.